even i am not a big fan of this but now started liking this. We add moong dal also to this. 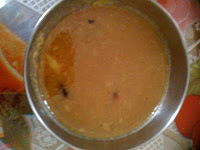 Payasam looks great! Thanks for sharing. 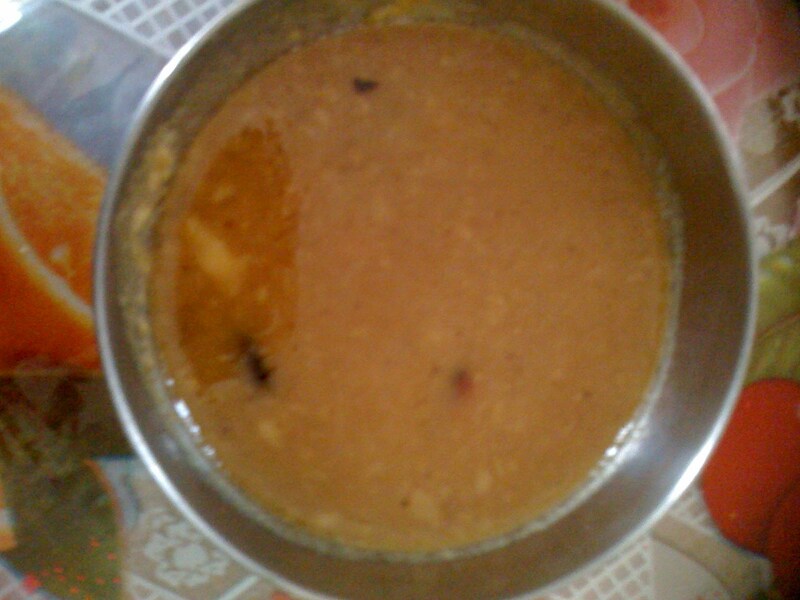 I Love this payasam Vidhya. Looks delicious! regarding the pedas, you can make it with Full Fat Milk too!!! !